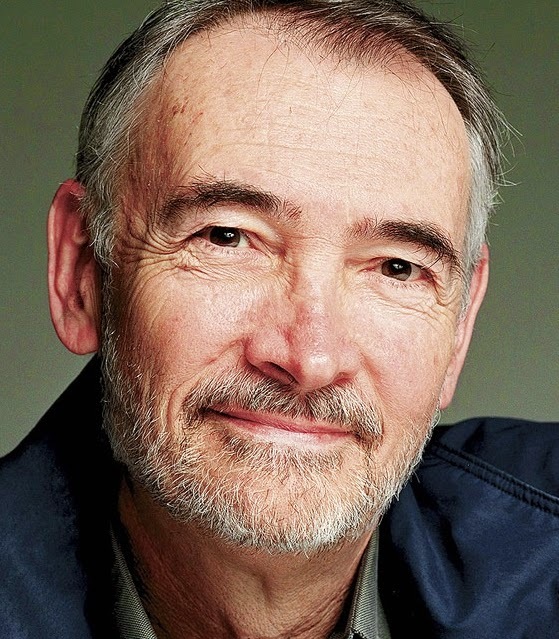 Michael Gregg Wilson, OBE is the producer and screenwriter of many of the James Bond films. Wilson was born in New York City, the son of Dana (née Natol) and actor Lewis Wilson. His father was the first actor to play the DC Comics character Batman in live action, which he did in the 1943 film serial Batman. He is the stepson of the late James Bond producer Albert R. Broccoli and half brother to Bond co-producer, Barbara Broccoli. Wilson graduated from Harvey Mudd College in 1963 as an electrical engineer. He later studied law at Stanford. After graduating, Wilson worked for the United States government and later a firm located in Washington D.C. that specialized in international law. In 1972, Wilson joined Eon Productions, the production company responsible for the James Bond film series dating back to 1962 that began with his stepfather Albert R. 'Cubby' Broccoli and Harry Saltzman. Wilson specifically worked in Eon Productions' legal department until taking a more active role as an assistant to Cubby Broccoli for the film The Spy Who Loved Me (1977). In 1979 Wilson became executive producer of the film Moonraker and since has been an executive producer or producer in every James Bond film, currently co-producing with his half-sister Barbara. Wilson collaborated five times with veteran Bond screenwriter Richard Maibaum starting in 1981 with For Your Eyes Only. In 1989 Michael G. Wilson was forced to finish the screenplay to Licence to Kill alone due to a strike by the Writers Guild of America, west which prevented Maibaum from having any further involvement. For both, this was their final James Bond script, as Maibaum died in 1991 and Wilson ceased writing, although Wilson technically went on to outline the next film in the series with Alfonse Ruggiero that was eventually scrapped due to internal legal wranglings between Eon Productions and MGM (the following film, GoldenEye being a completely different story written by Michael France).